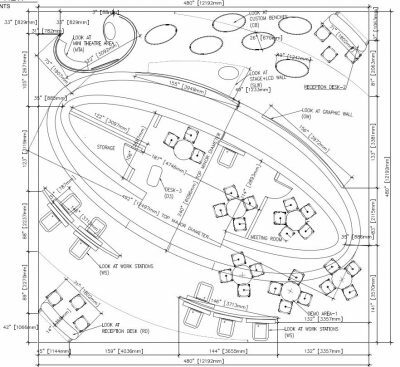 We have been working on all custom designed Exhibit Trade Show Booth Shop Drawings since 2000. This is a very special area to work. We know, you are in tight schedule. We know, you want to be sure all your custom design trade booth parts integrated perfectly. 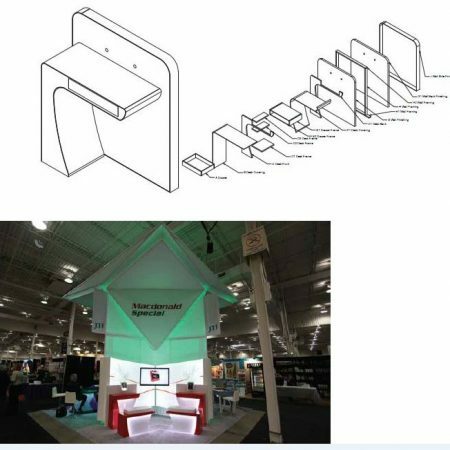 You have to be experienced with millwork, steel work, graphic work, electrical management, cable management even with flooring when you work on custom designed Exhibit Trade Show Booth Shop Drawings. We believe, you have your rendering images with out of box designing. It is time to make it. That is the reason why shop drawing services ltd. here. Email us your renderings then let us complete our part.. If you haven’ t completed your design, we can design it for you too. AND MORE.. Lets discuss about your coming Custom Exhibit Trade Show Booth shop drawings.. We love like to work on out of box designed projects..